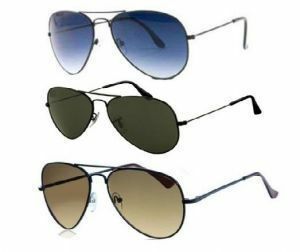 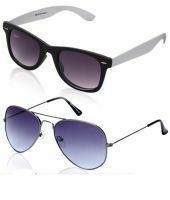 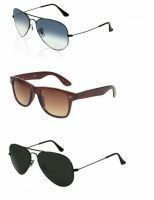 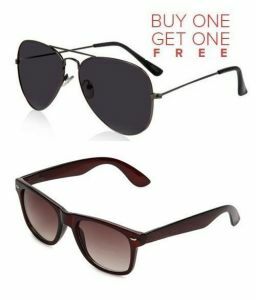 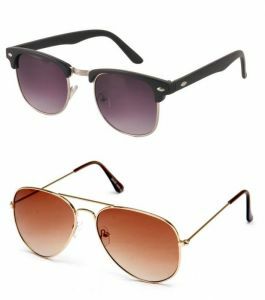 - Trendy and Stylish sunglasses with glamorous look. 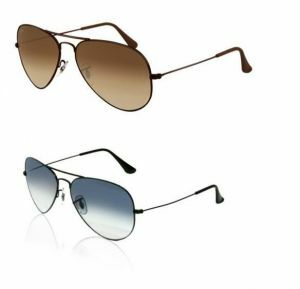 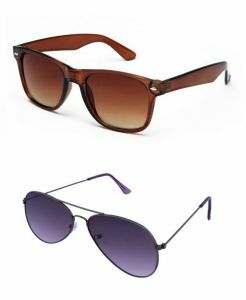 Gradient Colors as per availability (aviators) - Full rim, Single vision , medium sized sunglasses. 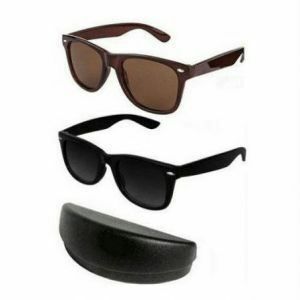 - Update:- The sunglasses will come with Hard Casing. 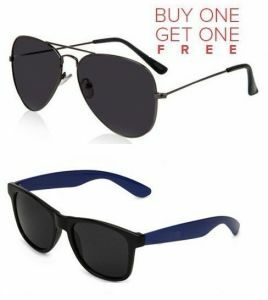 - Product may vary from the picture due to lighting and or other reasons.